MTV Ukraine, the recently launched regional licensee of the MTV brand based in Kiev, has made a significant investment in technology from Pro-Bel to create what it hopes will be a powerful and reliable international production and delivery workflow.  In a move which emulates the technology strategy of several other parts of the extended MTV network, MTV Ukraine has installed a four-channel Morpheus automation system, backed up by a 16 x 16 Pro-Bel Halo router and TX Series Master Control, writes Fergal Ringrose. MTV Ukraine licenses content from MTV Northern Europe and broadcasts music videos and long-form shows sourced from the international MTV network. This content is delivered electronically directly from system to system. It also produces and broadcasts content and music videos from local sources, which arrives on tape and is ingested and prepared for air using the Morpheus file import application. All content is played out from Omneon servers and then archived, with Morpheus Media Management handling the necessary transfers. The studios and playout facility have been built specifically for the channel, which is available free-to-air on the AMOS 2 satellite and is being carried on cable networks across the country, as well as limited terrestrial broadcast in some regions and digital terrestrial in the Kiev region. Other services are set to launch in the coming months. “The Pro-Bel equipment was recommended to us by our MTV partners and we now have a smooth and very reliable workflow,” said Andrey Khlaponin, channel operations supervisor, MTV Ukraine.